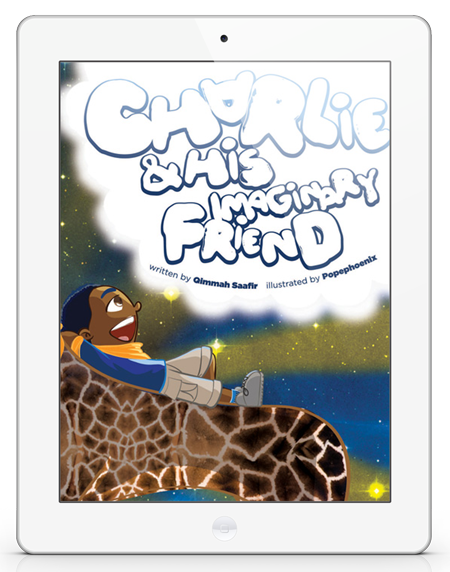 Charlie & His Imaginary Friend a Ps&Qs Publication See the world through one child's eyes. The Founders – Who are these guys? What can we say? We are both thirty-somethings who were born and raised in the Bronx, New York. We’ve known each other for more than eight years. As great friends, we decided to join our respective skills to create myriad of wonderful goodies for the world. The Company – What is Ps&Qs Inc.? 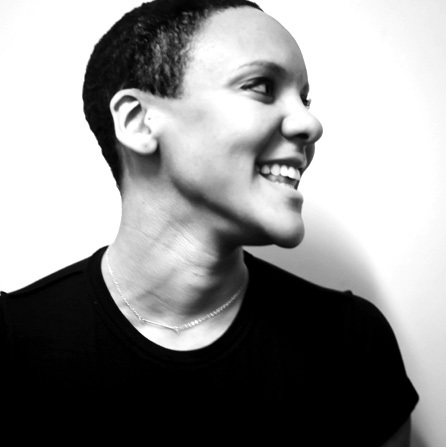 The first goodie, Ps&Qs — which stands for Pope’s & Qimmah’s and was named to represent the checks & balances of our friendship — is a company we established with the intent of contributing diversity to children’s books. The world is vast and there are soooo many stories to be told; far too many for all of the characters to look the same. We like to say that we are coloring books, one story at a time, to reflect the beautiful color spectrum of humanity. 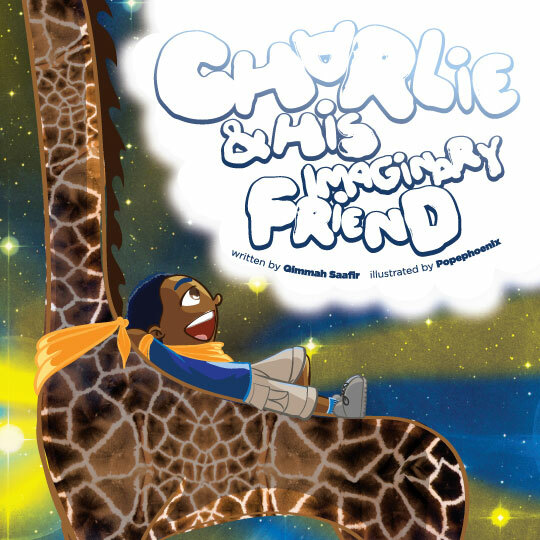 We gained our first self-publishing success with our debut hardcover, Charlie & His Imaginary Friend. After creating the book, we started a Kickstarter campaign to fund its production, and we were blown away by the outpour of support, love and encouragement. Not only did we reach our goal, we surpassed it! Charlie came to life (psssst! The book’s on-sale on this site!) and we intend to keep going! Fashionista. Lover of Pizza, Books & Great Coffee. Geek. Gamer. 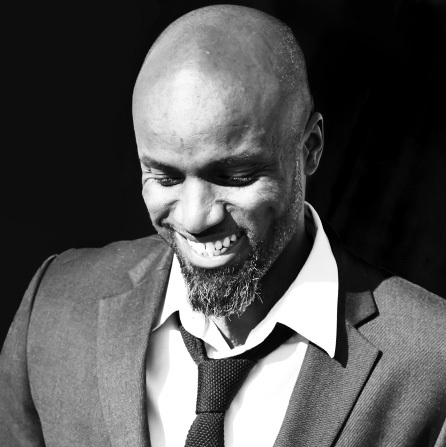 Purveyor of Corny Jokes & Fly Sneakers. 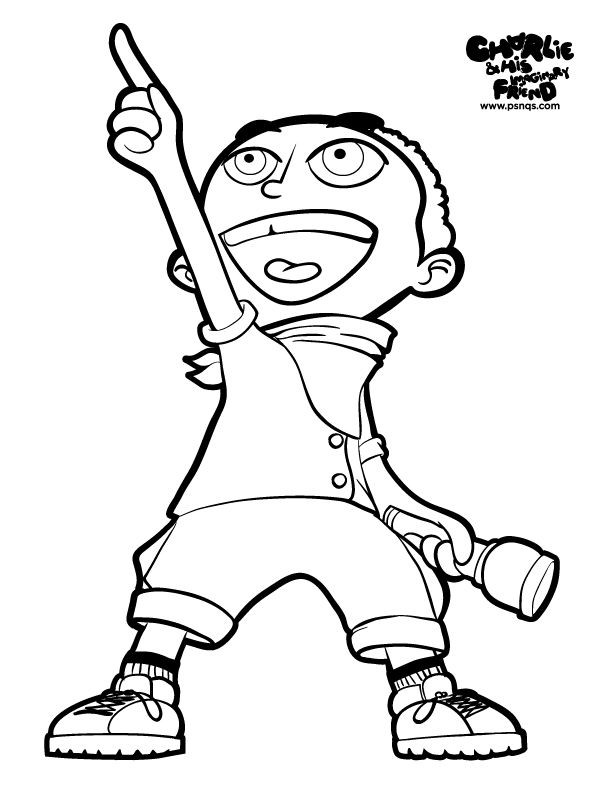 Download Charlie’s free activity sheet booklet containing coloring pages and more! Email us your questions or book a live reading!